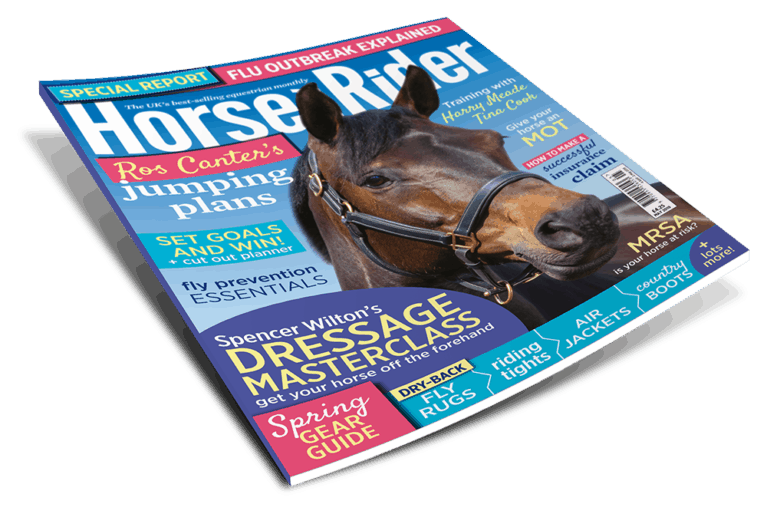 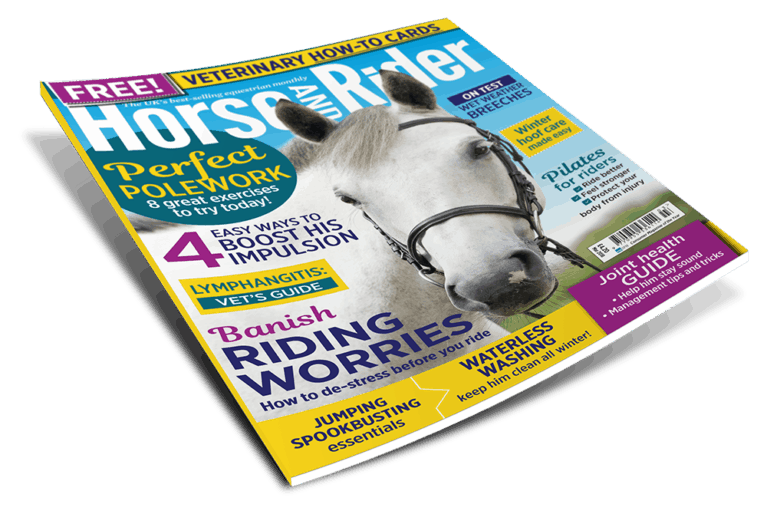 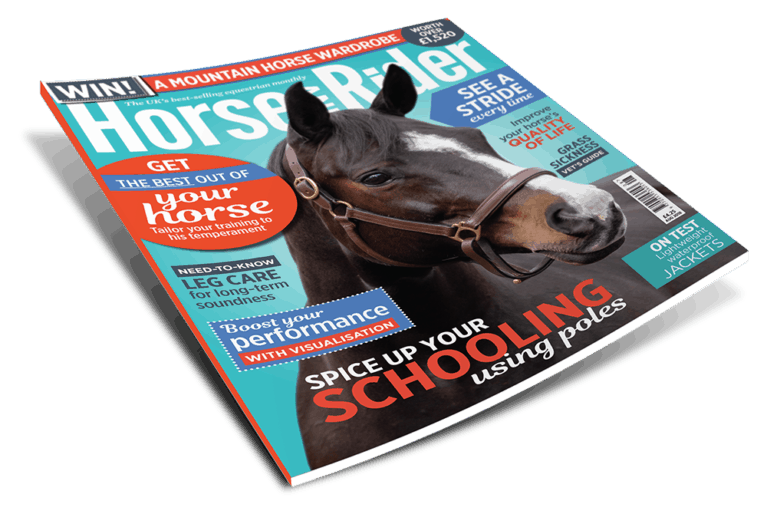 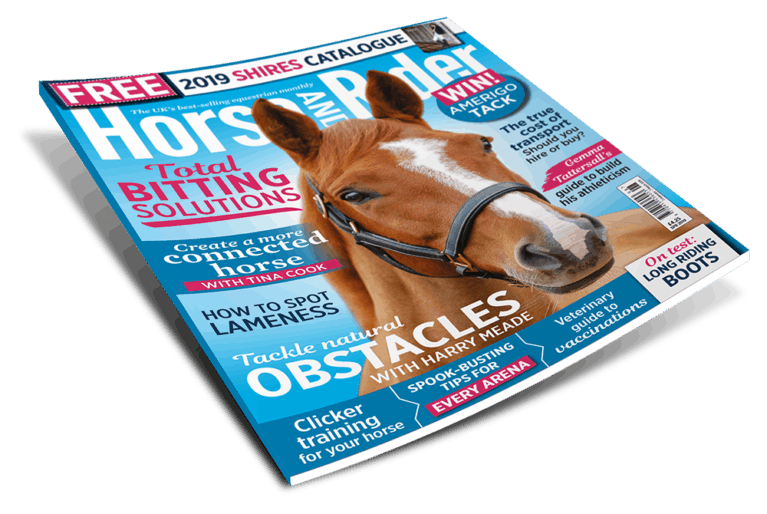 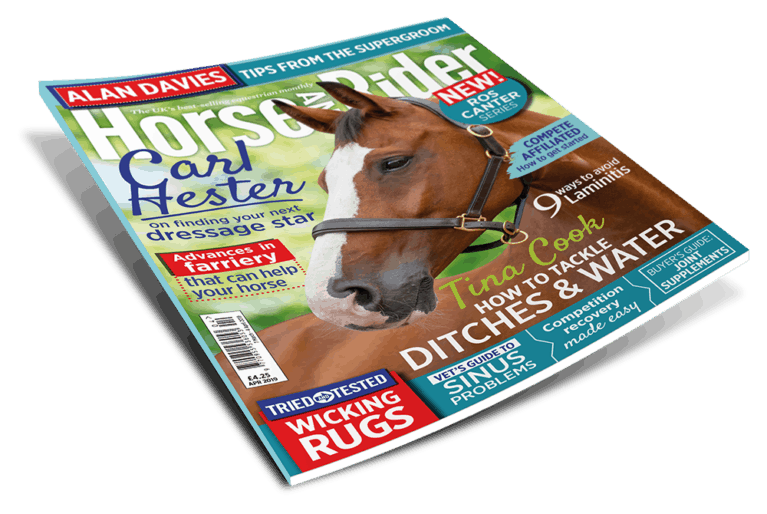 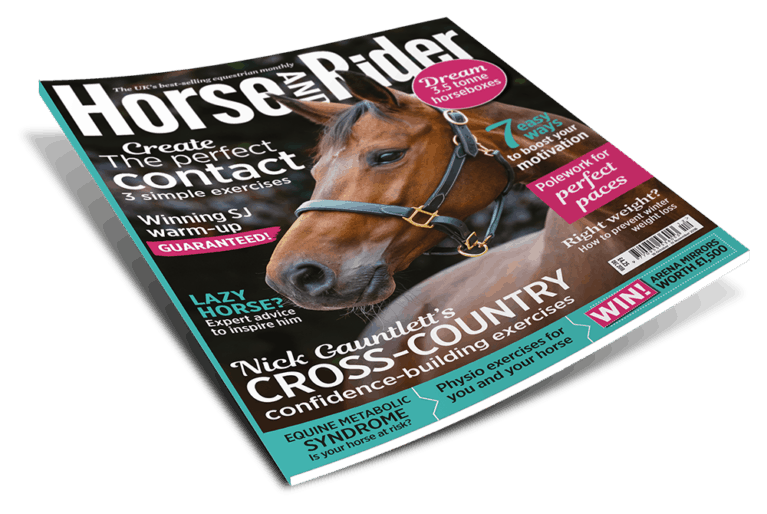 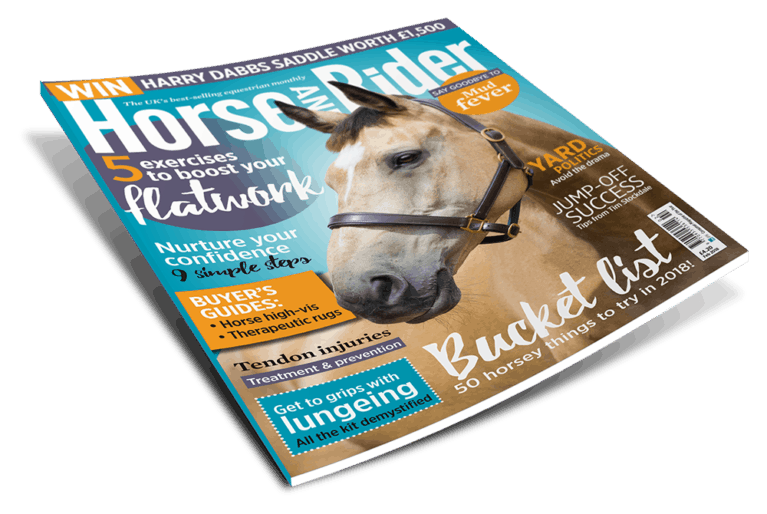 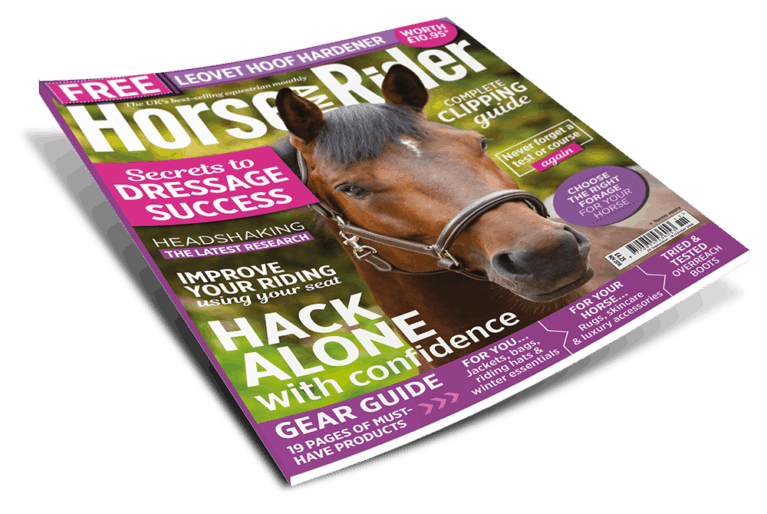 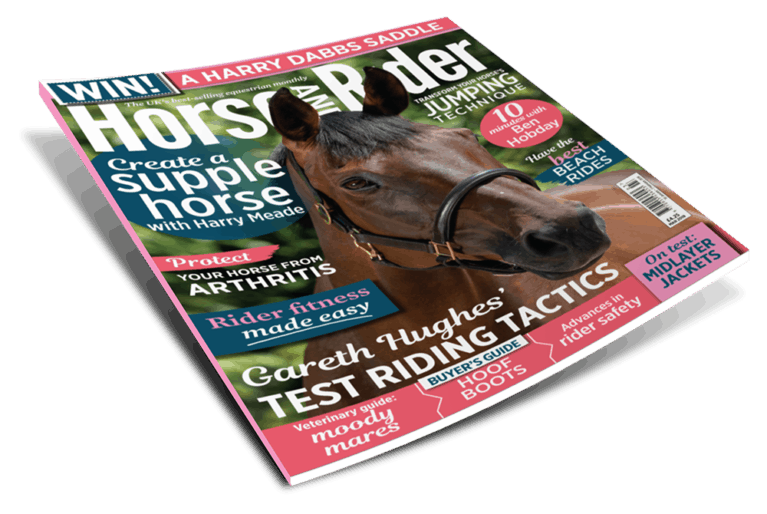 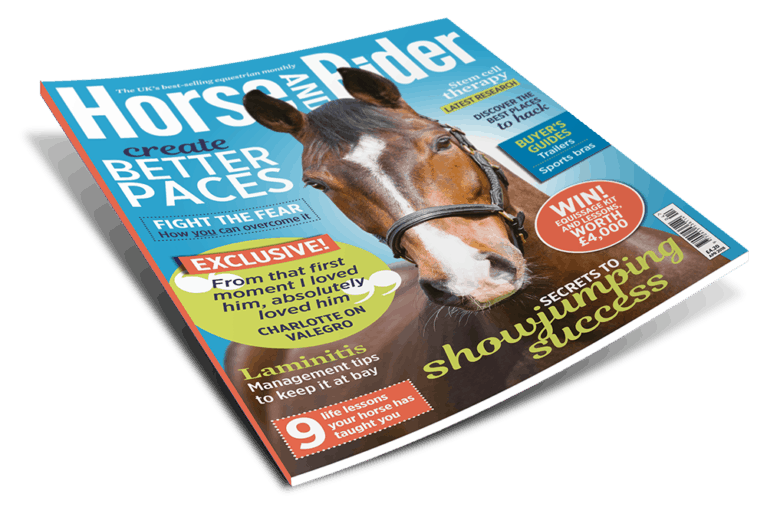 December Horse&Rider is out now and it's a packed issue! 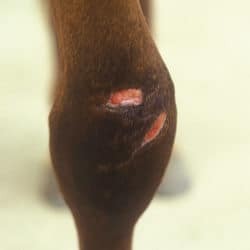 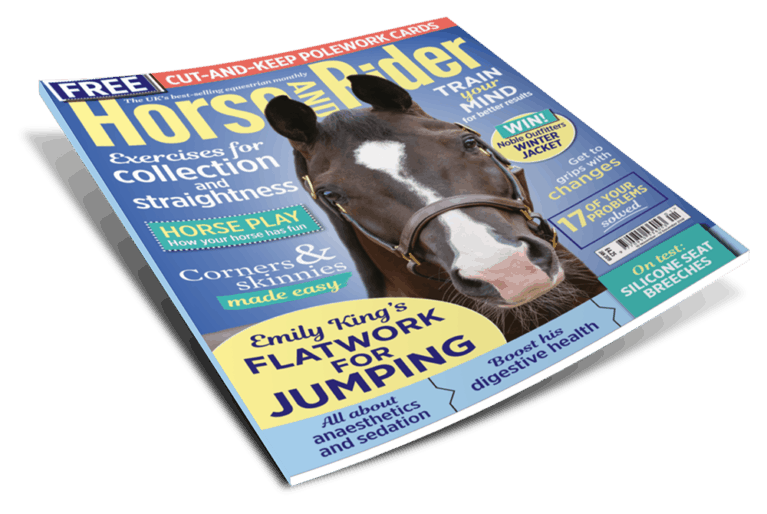 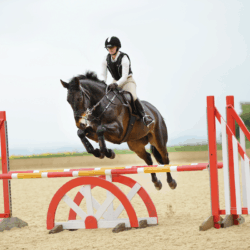 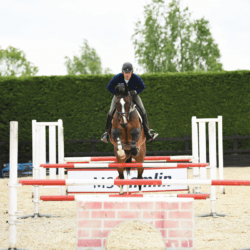 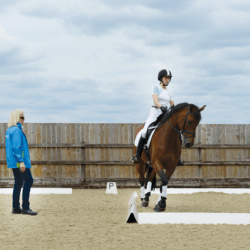 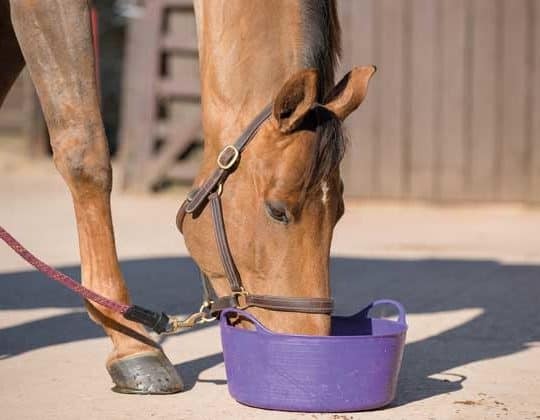 Sandy Phillips shows you the flatwork exercise you NEED to try, and Tim Stockdale explains how you can have showjumping success. 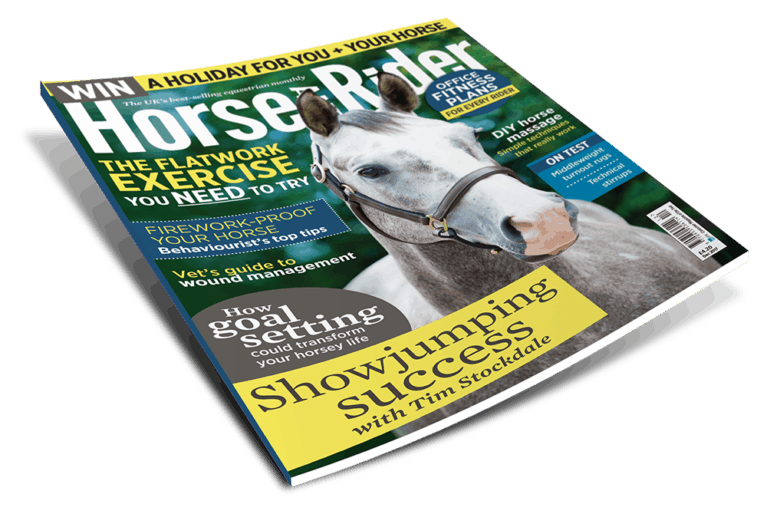 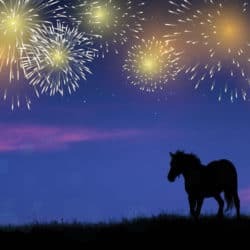 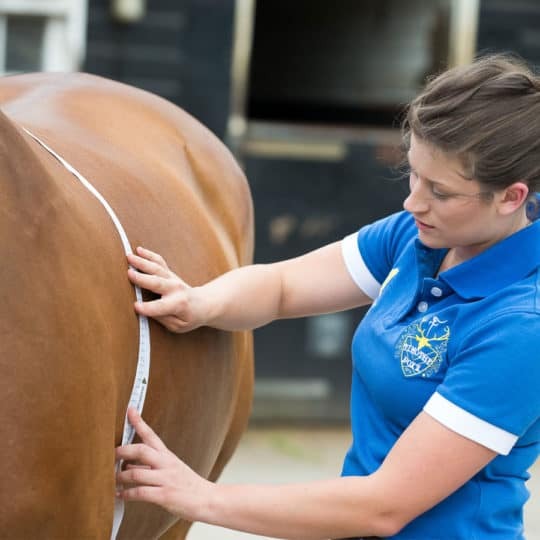 Also, Anna Saillet helps you to firework-proof your horse, and we have office fitness plans to help every rider. Plus, you could win a glamping holiday for you and your horse. 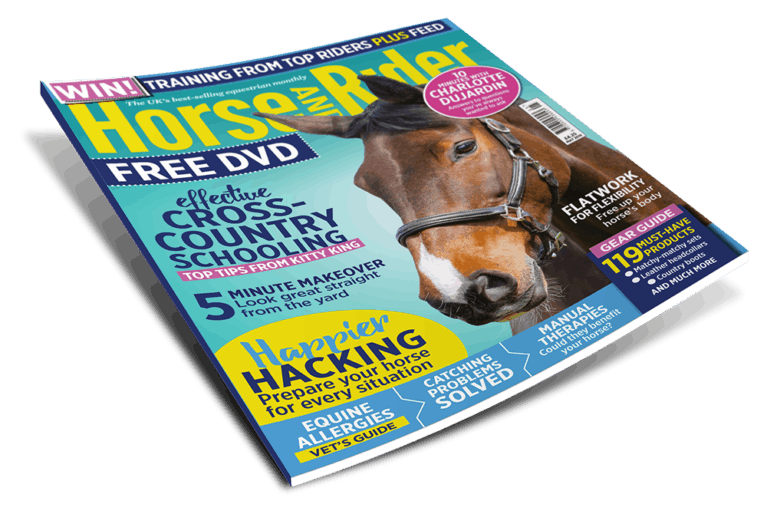 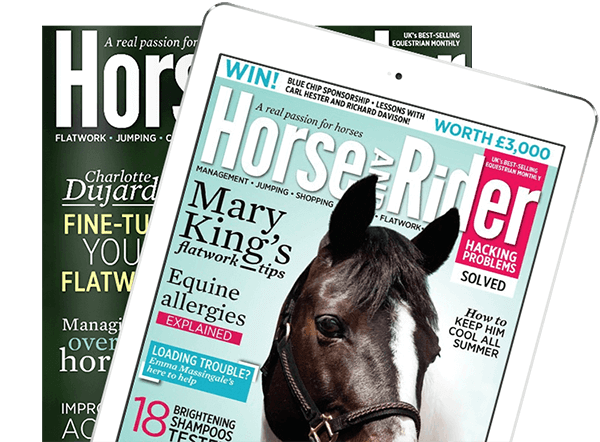 Get your copy of December Horse&Rider, out now!